Difficulty Renewing? 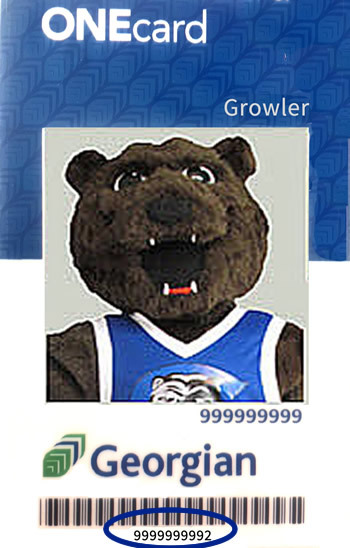 if you have any difficulty renewing through "My Account", please contact the library. Holds on a book, previous renewals and other factors may affect your ability to do this. 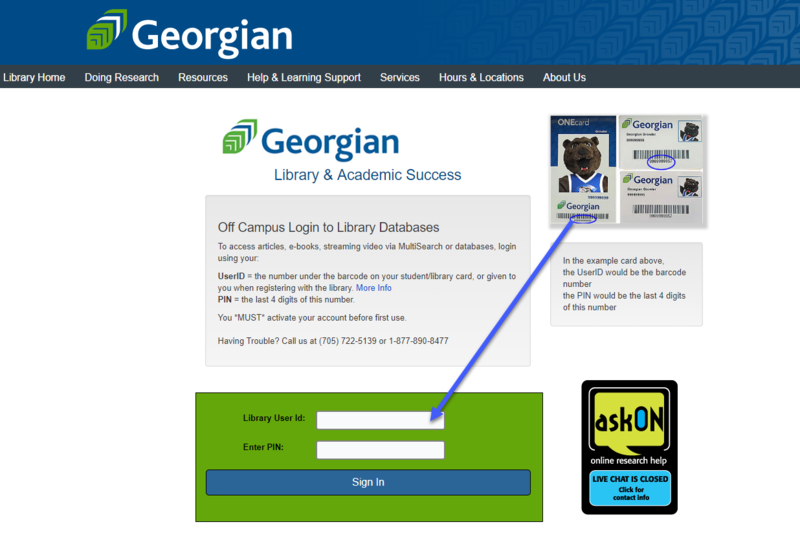 DVDs: holds on DVDs can be placed by contacting Library staff, phone toll free 1-877-890-8477 or e-mail Library@GeorgianCollege.ca. If you need any help with any of these features, please contact the customer service desk. We're here to help! If you need more information or require assistance, please don't hesitate to contact the library!